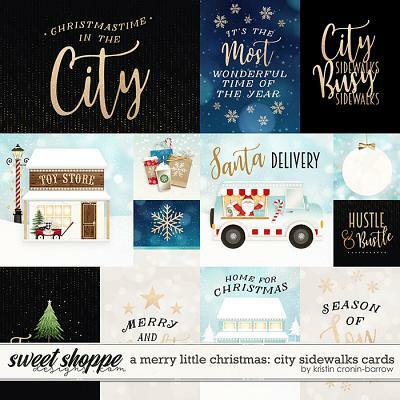 CLICK HERE to save $$$ when you buy the bundle! 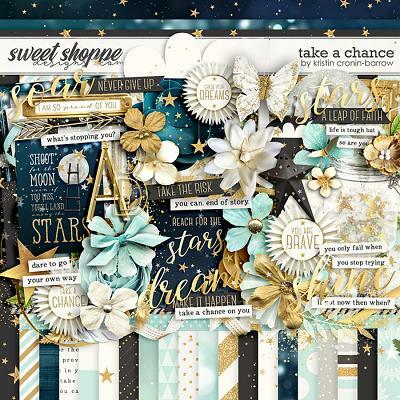 A digital scrapbooking accent card template pack by Cindy Schneider. 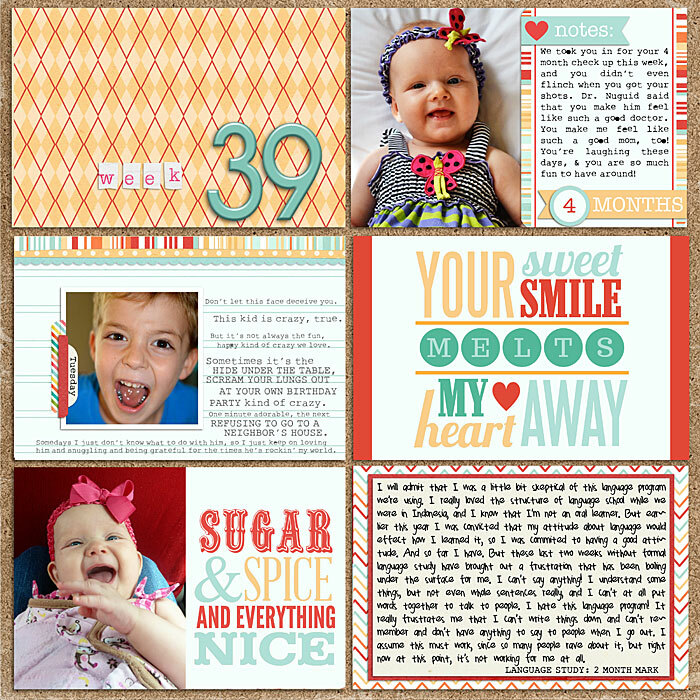 Use these baby themed digital scrapbooking templates as a great addition to your layouts, they are especially perfect for those yearly projects such as P365, P52, Project Life and to create a Baby's First Year Album! 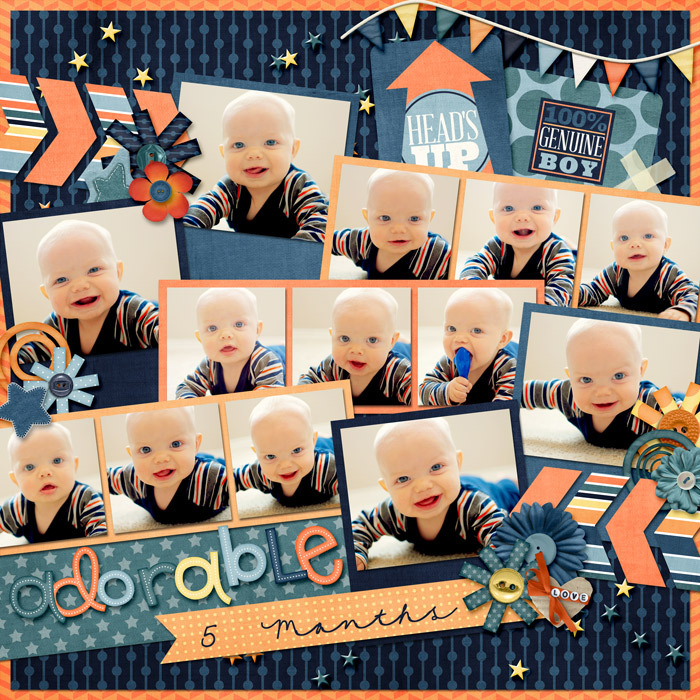 They can be completely customized to match the kit you are working with, and you can use them over and over again for a different look each time, they are the perfect accents to help scrap all of your baby photos! 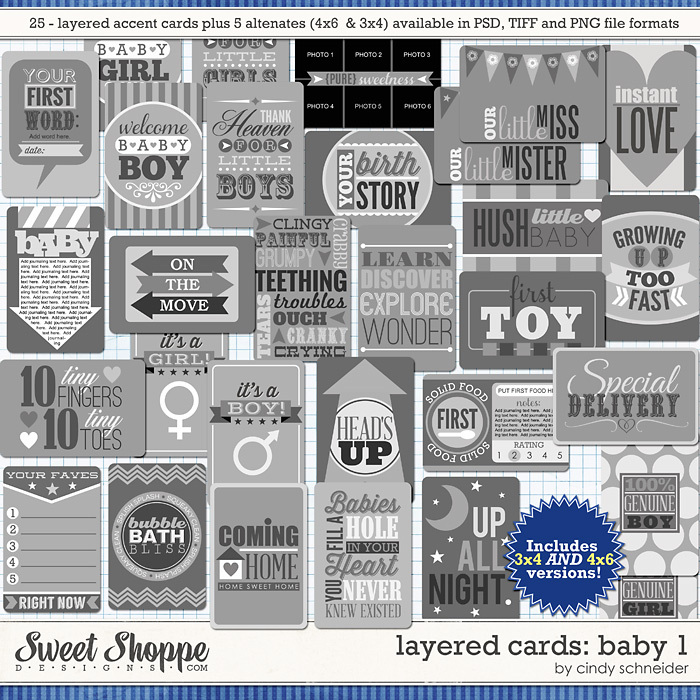 This template pack contains 25 - 4x6 inch layered template cards (plus 5 alternates), and the coordinating card in 3x4 inch format. 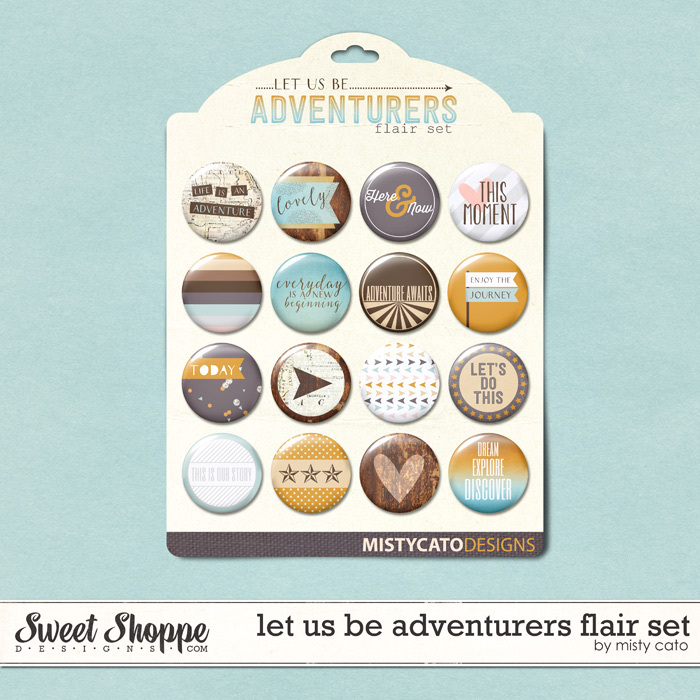 Templates are provided as PSD, TIFF and png file formats.